Wastefellow - support on the night will come from Fat Pablo, with additional guest acts to be announced. 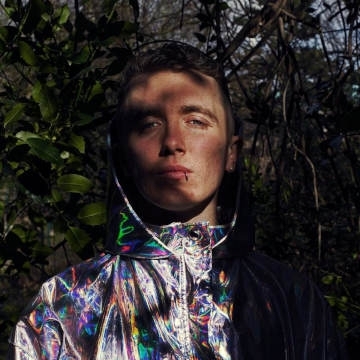 Having first caught the ear of Irish blogs for his hip-hop beats, Wastefellow surprised listeners in 2016 with his debut EP ‘Amazed, A Maze!’. Seemingly emerging from nowhere, his voice and production coalesced into a singular, psychedelic sound that caught the attention of Irish taste-makers. Since then he has built a following throughout the country through his live A/V show, featuring prominently across festival line-ups and being consistently tipped to support a range of international acts.